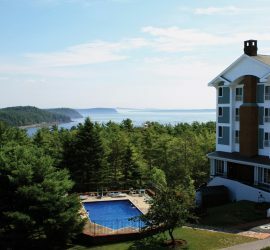 From Acadia National Park to the Green Mountains ... Lafayette Hotels offers convenient locations for your next adventure! Lafayette Hotels has properties along the highway, in larger cities/towns and along the coast. Lafayette Hotels has many locations throughout Maine and New Hampshire. Enjoy Maine Beaches, Coasts, Cities, and Parks ... with waterfront properties in Kennebunk(port), Ogunquit, Wells, Old Orchard Beach, Boothbay Harbor, Belfast, and Bar Harbor, Maine. Lafayette Hotels is a family owned and operated group of Maine and New Hampshire hotels. We have 26 Maine hotels and resorts and 4 New Hampshire hotels and resorts. 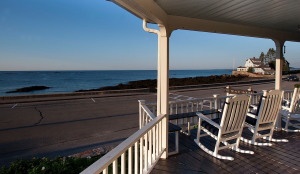 In Maine we have waterfront properties in Kennebunk (and Kennebunkport), on Ogunquit Beach, Wells Beach, Old Orchard Beach, Boothbay Harbor, Belfast, and Bar Harbor, Maine. Additionally, we have properties located in some of Maine’s largest cities including: Portland, South Portland, Bangor, Augusta and Waterville. Enjoy a short drive to many locations throughout Maine including Acadia National Park, the Katahdin Region, Belgrade Lakes and many more outdoor recreational areas. 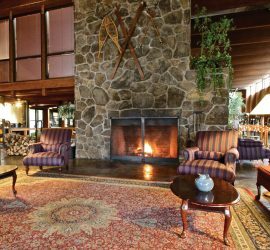 The four New Hampshire hotels include a resort at Lake Winnipesaukee in the heart of the Lakes Region. Another hotel is on the Vermont border just minutes to Dartmouth College. Our newest property is located steps from Hampton Beach. The fourth property in New Hampshire is located in the historic village of Jackson, just minutes from four major ski areas, less than one mile from Story Land, and near North Conway. 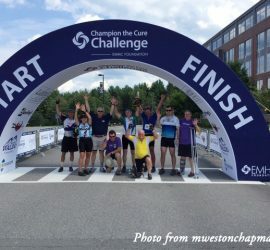 Enjoy New Hampshire from the White Mountains in the east to Green Mountain area in the west.